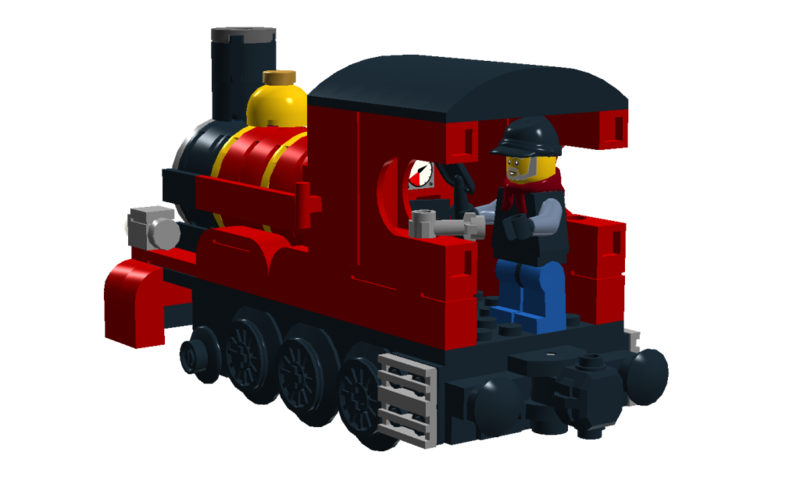 James was the first thing I built in Lego Digital Designer. It was based on the real one I made out of my old Lego bricks from when I was a kid. I wanted to see what it could look like with the nice curved slopes that are available theses days. I also had a rough idea in my head of how to create the sideways arch. I remember as a kid with my first Technic set and learning the method of placing bricks at right angles to each other. <I’ll need to find or draw a diagram of this> Since then I’ve been very interested in the ratio of width, height and depth of a Lego block. I see it being similar to the ‘Golden Ratio”. There has obversely a lot of design gone into working out the best ratio a Lego blocks sides and height should be. 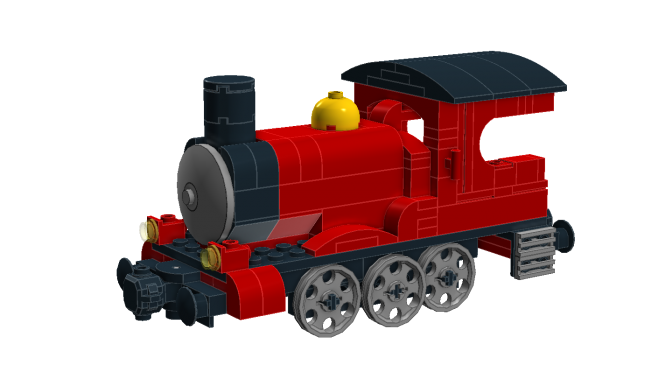 After a little while I stopped working on this model, for James is a Longer Train. Also I should work on one of my son’s favourites first. So will it be Thomas or Percy…..